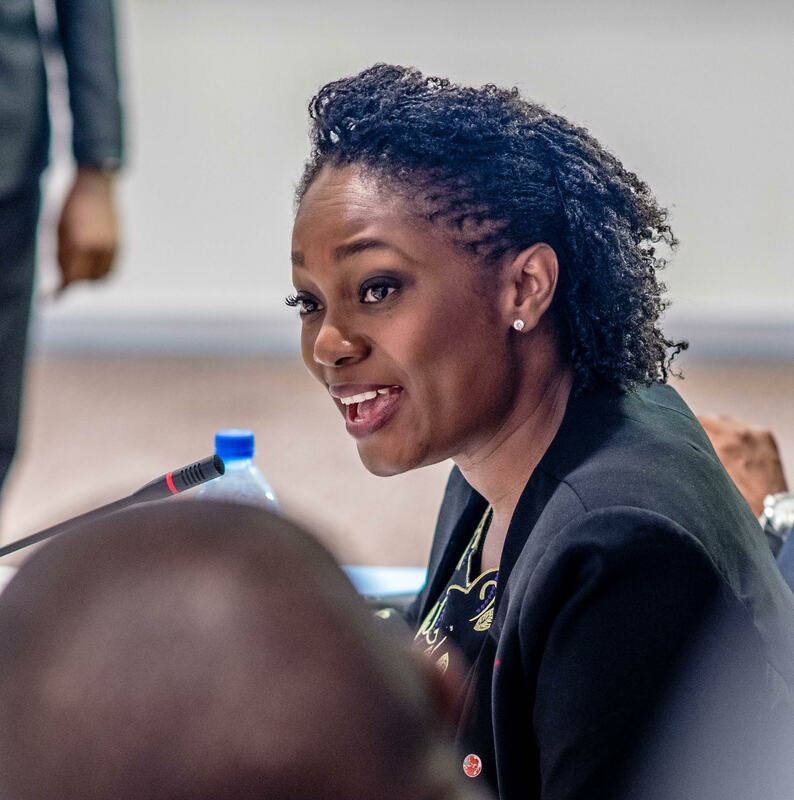 Ifeyinwa Ugochukwu, newly appointed chief executive for Tony Elumelu Foundation (TEF), has assumed her new role which will focus on scaling the impact of the 10-year $100million Tony Elumelu entrepreneurship programme and strengthen relationships between the African and the global entrepreneurship ecosystem. This the company revealed in a statement, Tuesday, adding that Ugochukwu in her new role will also empower African entrepreneurs with the aim of creating jobs and wealth on the continent. Ugochukwu becomes the third CEO and the first African to become the Chief Executive Officer of the Tony Elumelu Foundation. According to the statement, she will also take responsibility for positioning TEFConnect – the digital networking platform for African entrepreneurs – as the go-to hub for forging business relationships, sharing experiences and distributing knowledge across Africa. Ugochukwu, is said to be bringing almost two decades of corporate experience, including her most recent role as the director of partnerships and evaluation, to her new position. “She is a proven leader with business vision, emotional intelligence and the ability to bring people together. Her appointment as CEO strengthens our resolve to scale the impact of our commitment and unlock opportunities in the entrepreneurship ecosystem across the continent. I have always said that no one but us will develop the African continent, and this is a further demonstration of this resolve,” he said. The Foundation, had in December 2018 announced Ugochukwu’s new appointment as CEO and the transition of her predecessor, Parminder Vir, OBE to the Advisory Board of the Foundation.